Ferret for sale! 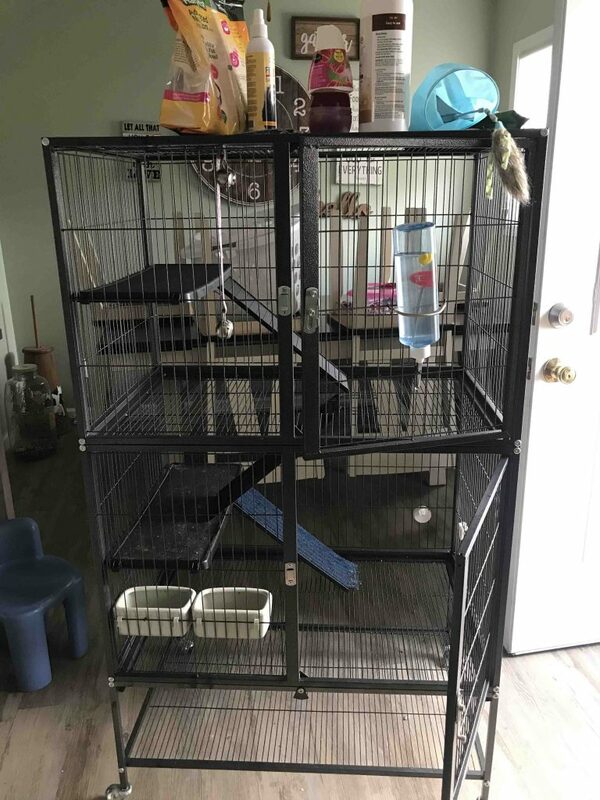 Also comes with a two-story cage plus food and more!! $250 For all. He’s very friendly and loves to play with kids. We got him for our kids but decided we didn’t have time for him as he needs. 205 269 6383.